The business side of golf course ownership is vastly different from the daily realities of maintaining a multi-acre “lawn” that survives both drought and downpours, is environmentally-friendly, and provides superior performance for golfers. There are many reasons why you might want to outsource golf course maintenance. It takes expertise to understand the agronomic side of golf, such as the best turf grass for specific climates, environmental regulations related to plants and wildlife, and measuring moisture levels. 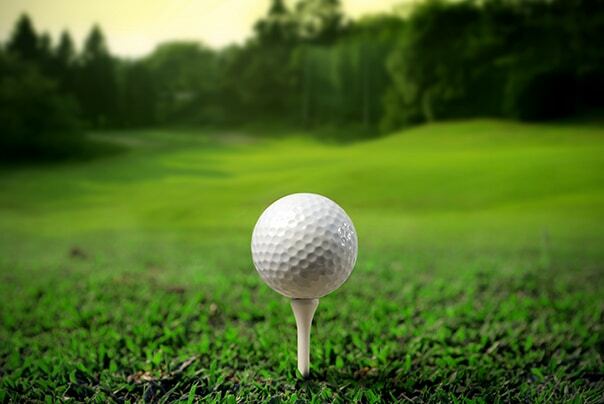 At International Golf Maintenance, we have all that expertise and much more. Perhaps more important, we work with owners – private, homeowners’ associations, or municipalities – as a team. We review goals and budgets and collaboratively build a plan to achieve or exceed the owner’s expectations. Whenever possible, we hire existing maintenance crew and train them in our proven techniques and maintenance protocols. If needed, we’ll bring in an experienced superintendent to implement the maintenance plan. And that frees owners to devote more time and energy to building a returning clientele, managing the pro shop or other amenities, organizing tournaments, and otherwise handling the business of golf. For more information about our services, visit golfmaintenance.com or call 800-413-5500.